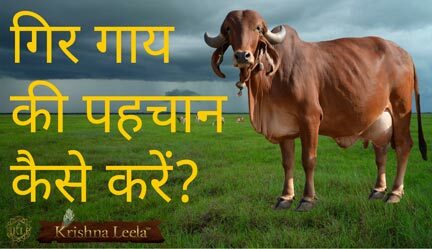 30,000 to 3 lakhs per cow! 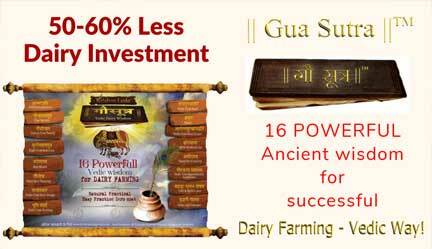 Buying of Gir cow is one of the most challenging areas. 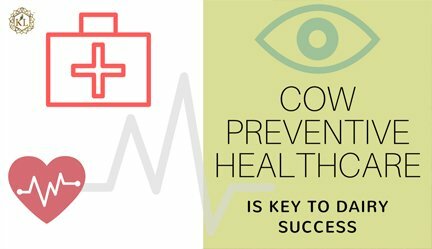 A good Gir cow breed purchase will help in creating quality herd at your farm. Right Price is a very subjective thing & context based. 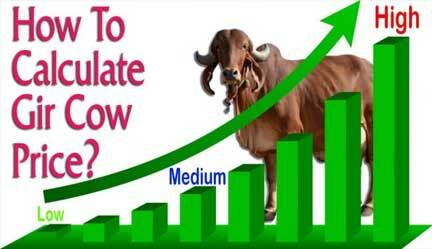 Gir cow price would differ from situation to situation, place to place, from seller to seller & dependent on buyer’s wisdom, experience, need, urgency, desire. This program provides you with basic awareness so that you can ask the right questions, make the very important observations before you invest your money. to determine the price range for the Gir cow. 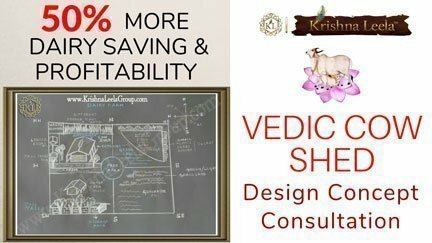 Based on extensive research on ancient practice this very friendly Vedic Price calculator has been formulated to assist you. 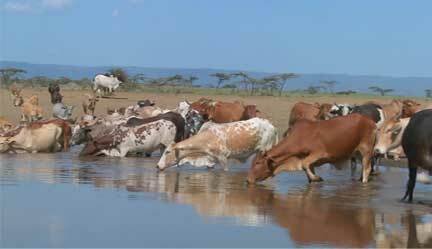 Determining price of a Gir Cow Breed is a very challenging exercise. It is dependent on various internal & external factors. This wisdom tool is aimed to help you in providing basic wisdom awareness. KL strongly believes without wisdom just blindly approaching with passion can create lot of stress & loss of money. Basic simple vedic wisdom helps one ask right questions before taking important decisions. KL wishes all its valuable readers a wisdom journey in the world of dairy farming.